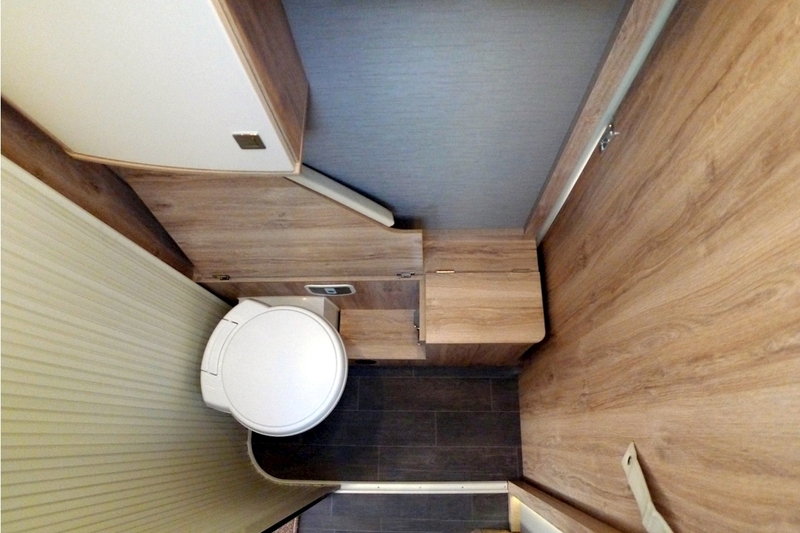 Ref: 2E55954/2623. 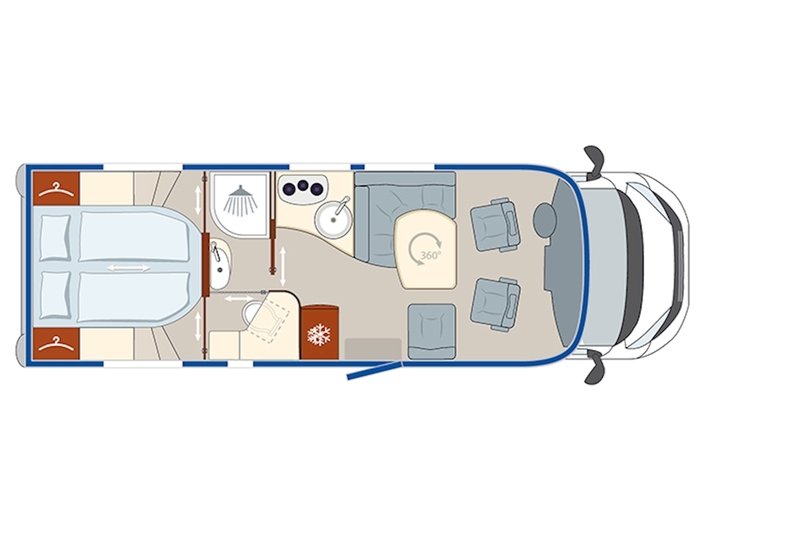 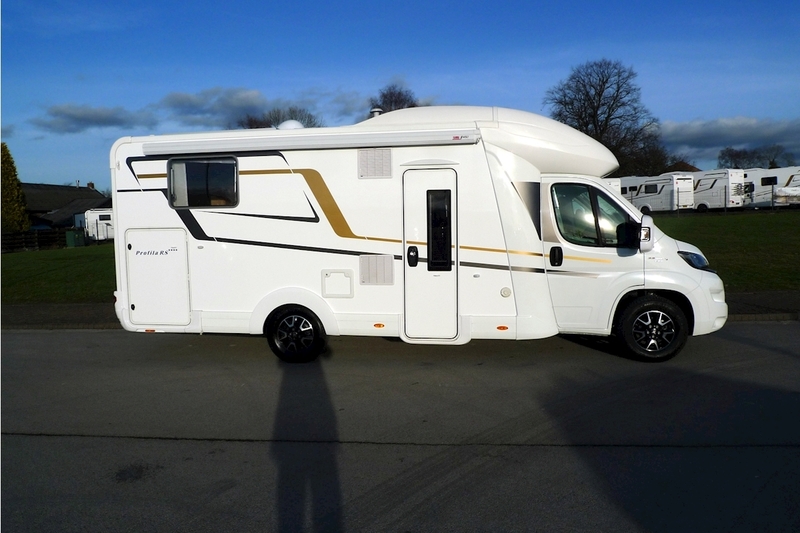 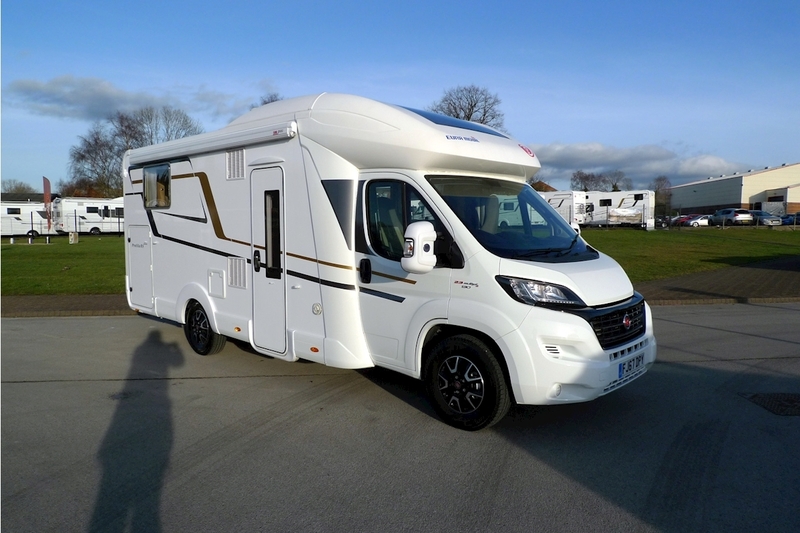 Relax in this crossover connoisseur, the Profila RS is the only crossover with a full-length double floor which satisfies the demand for more storage space within a compact body. 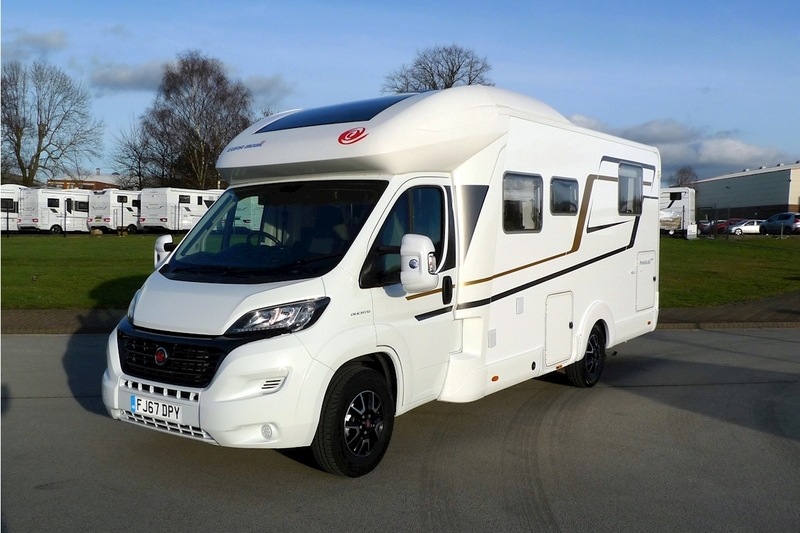 Elegantly curved FRP roof blends harmoniously into the main body. 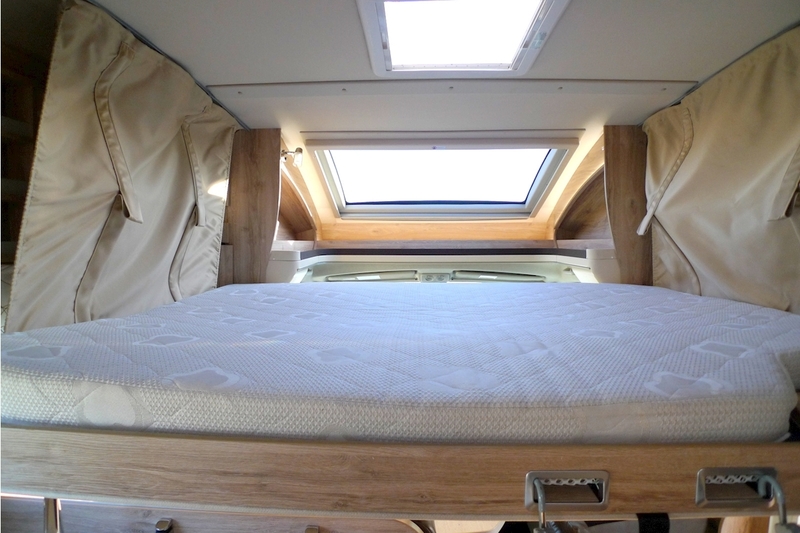 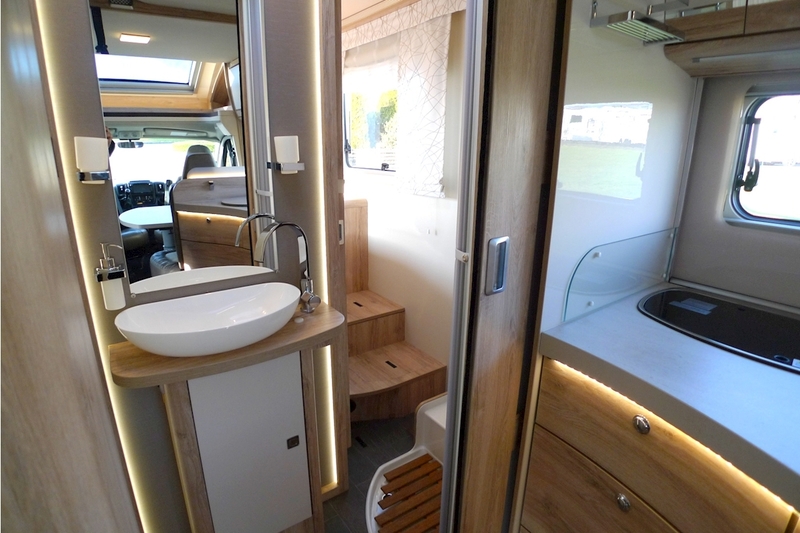 An impressive sense of interior space with lift-up bed recessed flush with the roof. 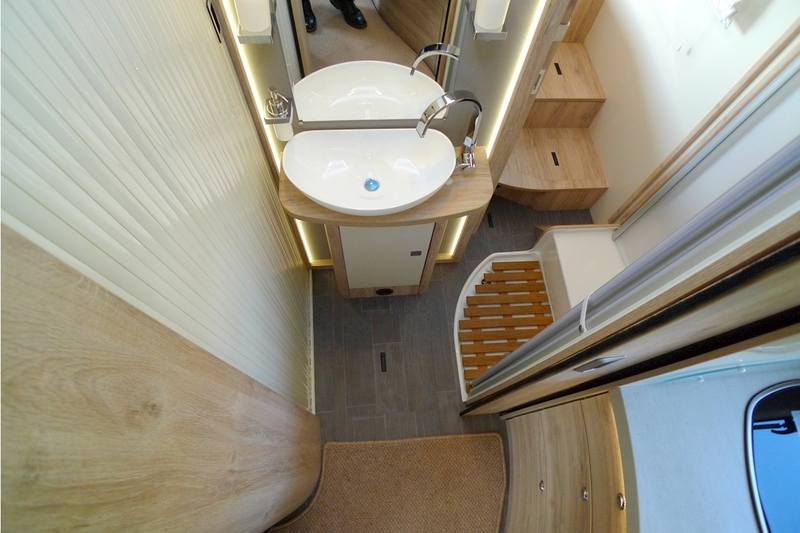 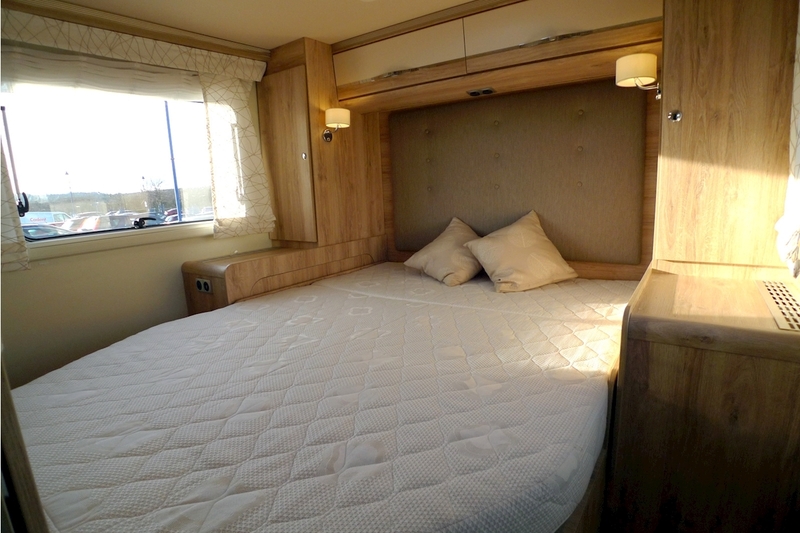 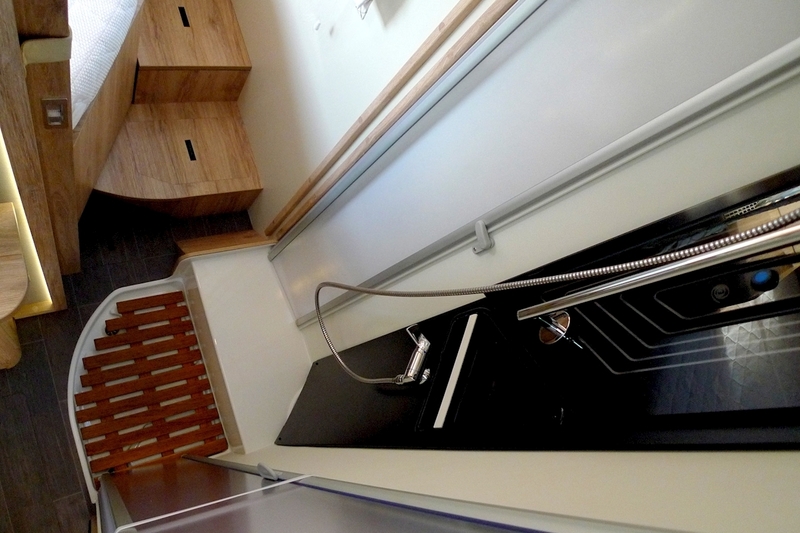 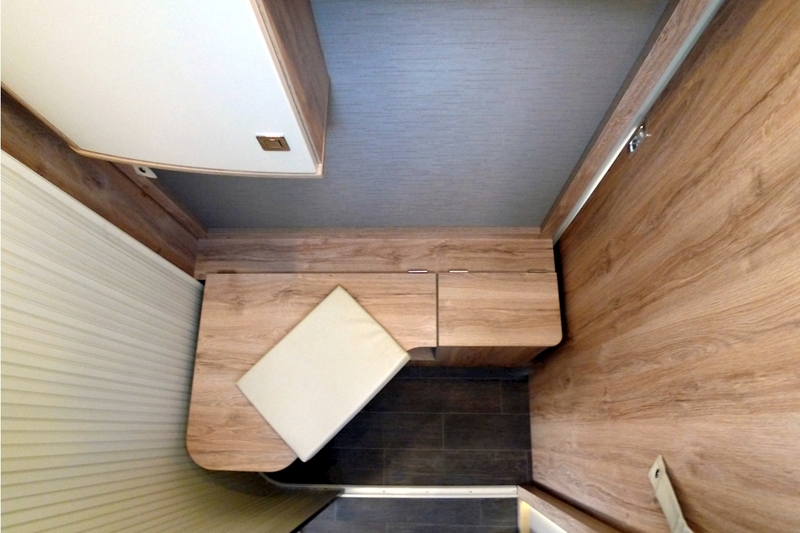 The 725 QB has a luxurious rear island bed with ensuite facilities, a stylish kitchen work station, quality fittings throughout and amazing storage solutions. 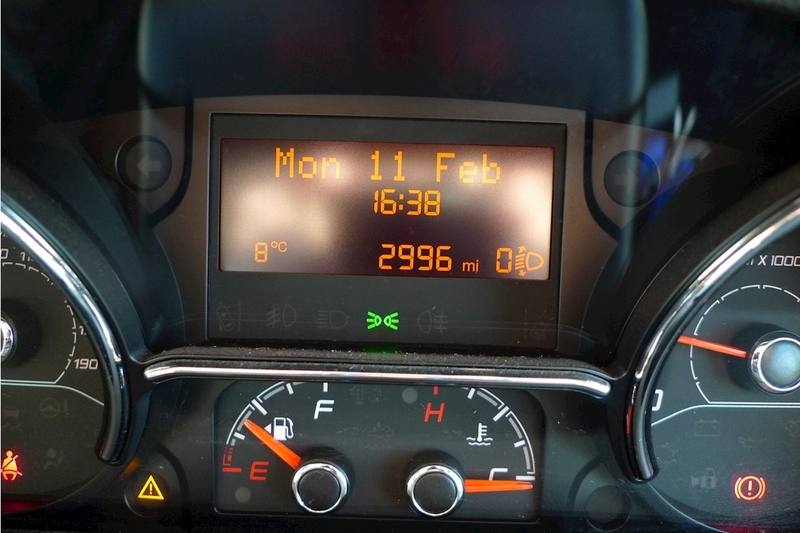 This vehicle has done only 2996 miles and is in excellent condition. 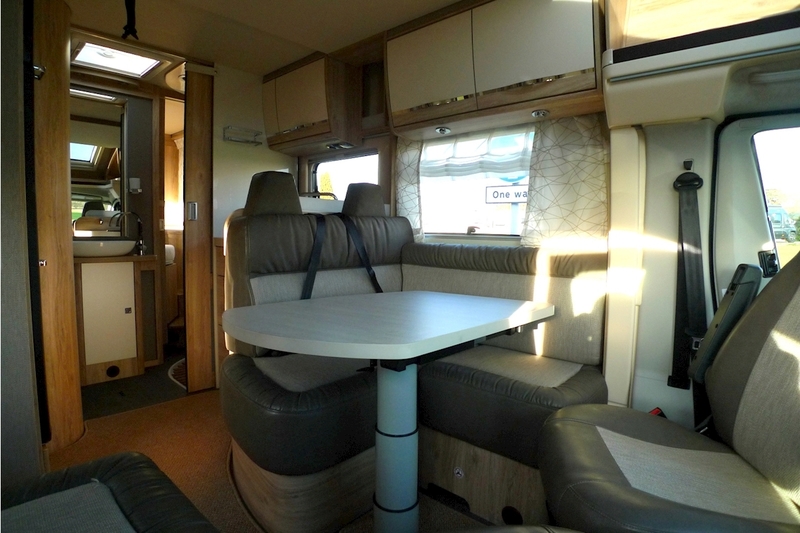 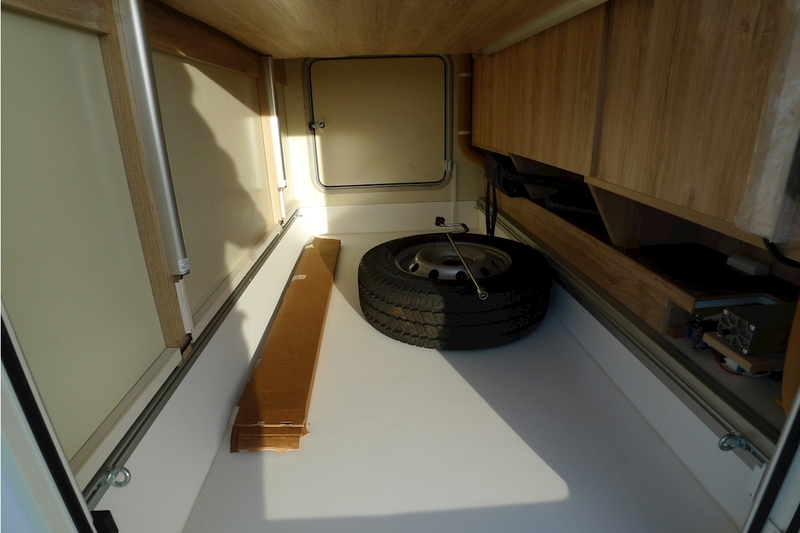 Extra equipment includes: Comfort Pack Styling Pack, Prestige Pack, Wall mounts rear and front for TV, Heating system Truma Combi 6EH and Oven sited above a large 175 L Refrigerator, Spare Wheel. 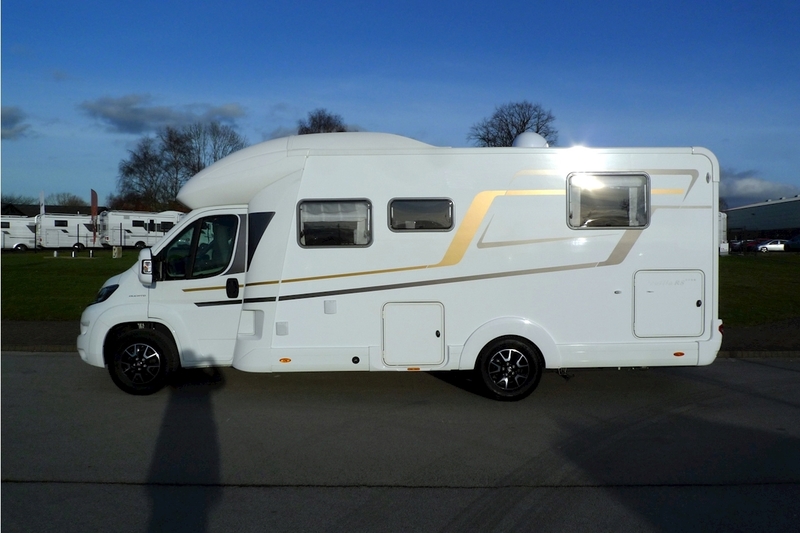 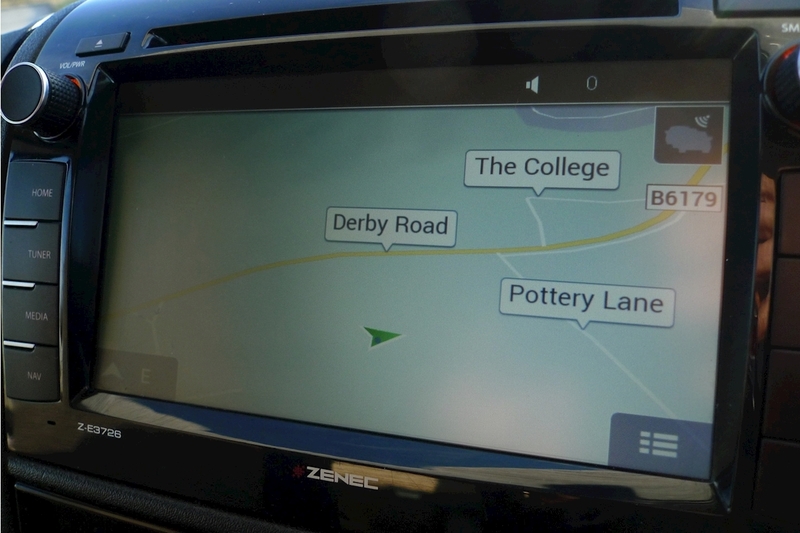 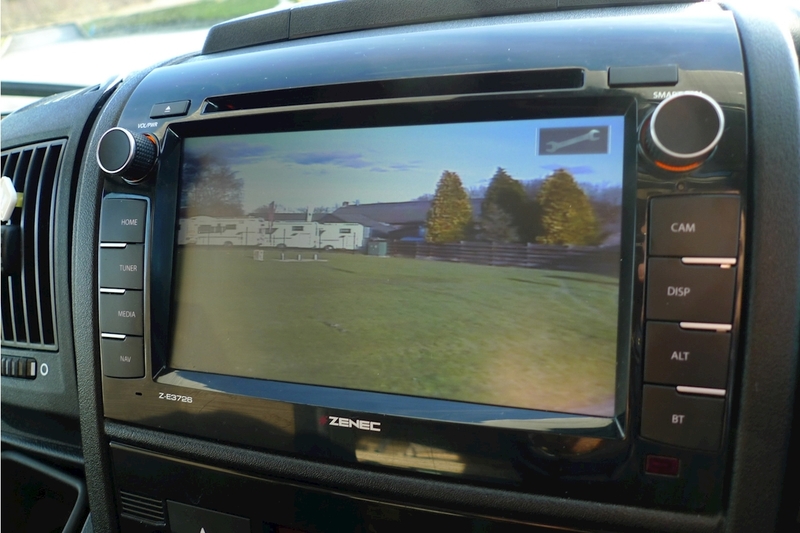 Additional dealer options fitted: CAT 1 Alarm, Maxview Sat Dome, Awning, Corner Steadies. 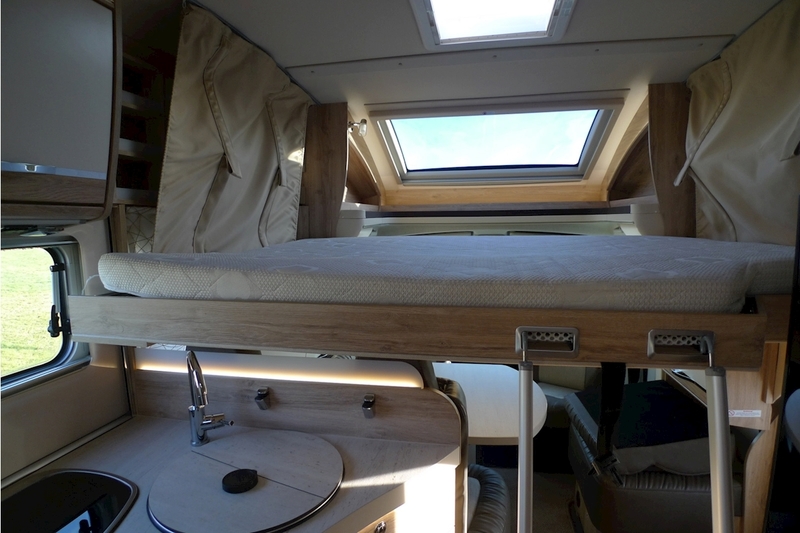 5 Berths & 4 Belts.